I'd be happy to inform you the next Cosmos meeting. 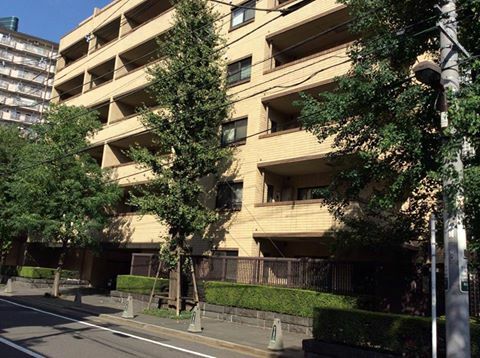 Next meeting will be held 16th December on Saturday at Atlas Edogawa Apartment house. Also, we'll have warmful Christmas party after the meeting. Why don't you join to our meeting and party? We'd be happy if we could see you on that day! Time & Date: 2017/12/16 (Saturday) at 2 p.m. - 4 p.m.